Glorious Grenache is juicy, delicate and very fragrant. The Syrah is a precision wine that leads the Grenache around your palate in a brilliantly choreographed parade. The wildcard is the stunning Zinfandel - ripe & juicy and a wonderful complement to the Rhone varieties. 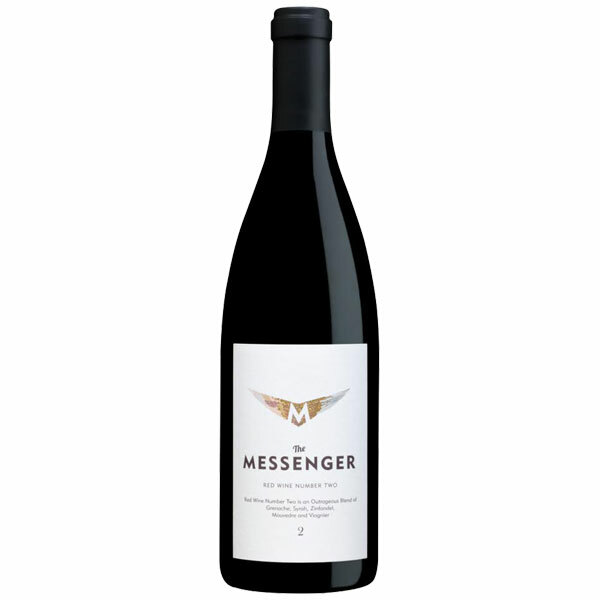 Mourvedre provides a hint of tarry spiciness and a dollop of cold fermented Viognier works beautifully with the aromatics of the Grenache and Syrah. The result is a medium bodied wine with a bright, juicy outlook that will leave you longing for another glass.